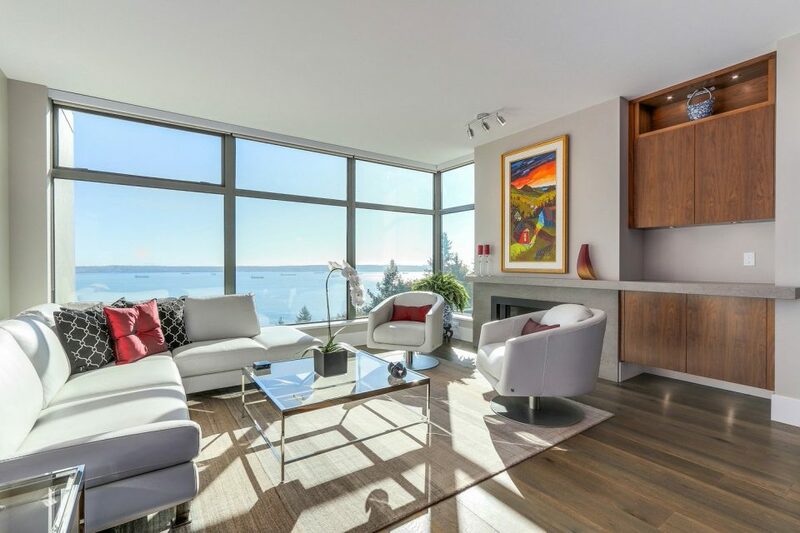 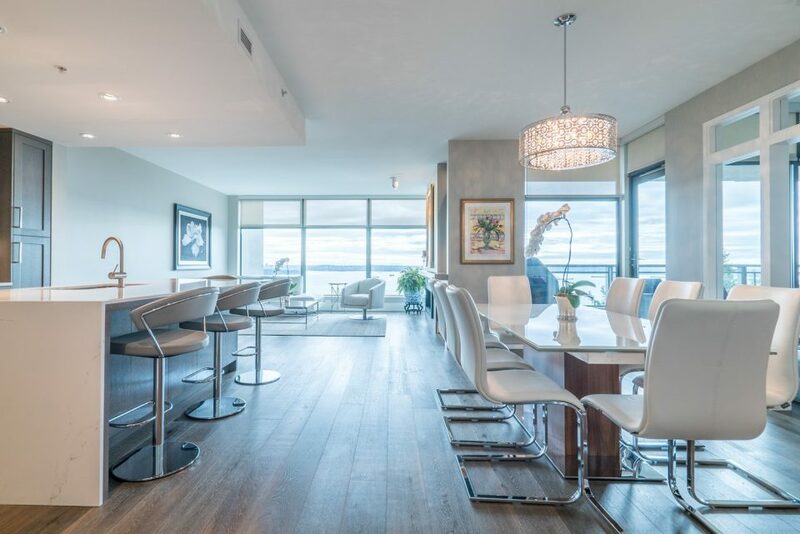 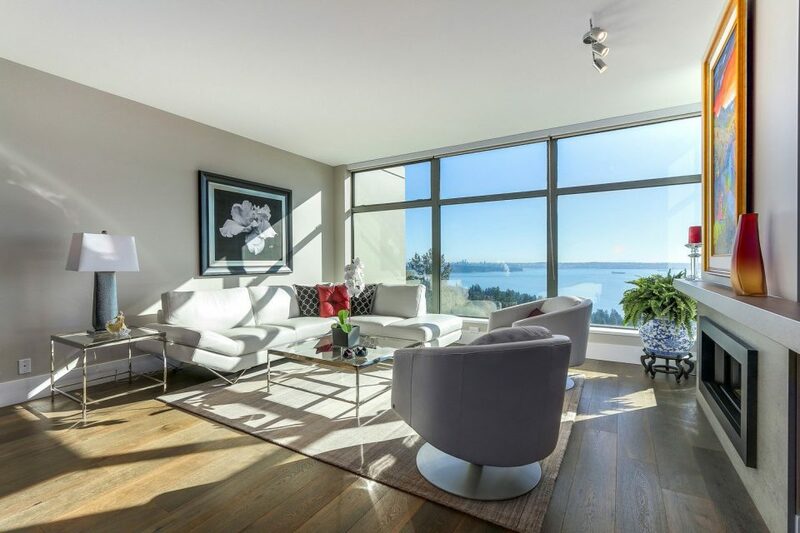 A custom two-bedroom and den condo in West Vancouver — with jaw-dropping ocean and skyline views — sold within days of listing, and for over asking. 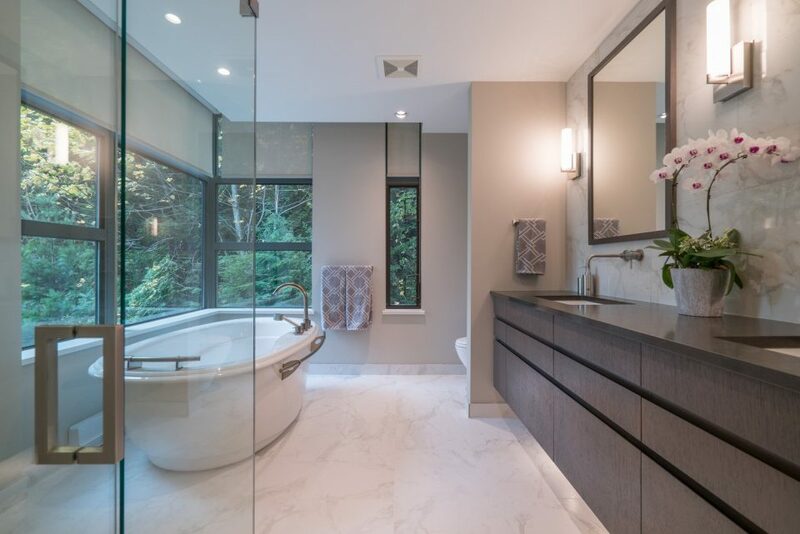 The home measures 2,022 sq ft. and is located at StoneCliff, an exclusive development at the base of Cypress Mountain, north of Highway 1. 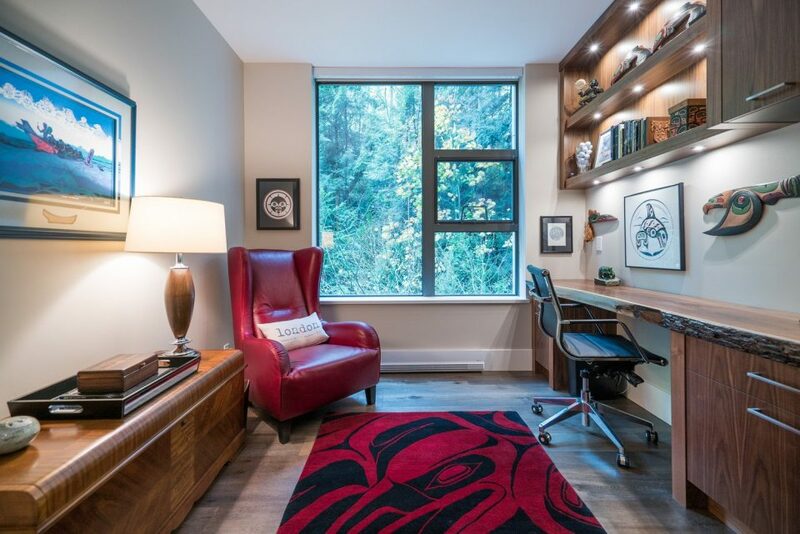 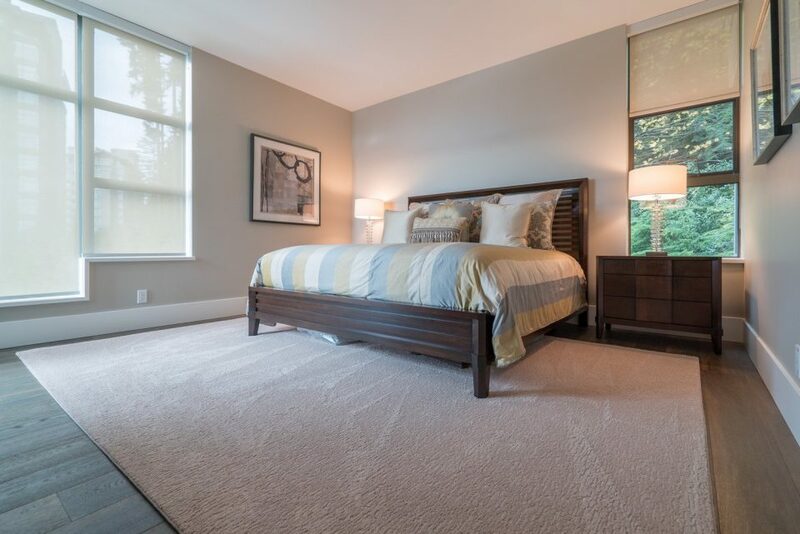 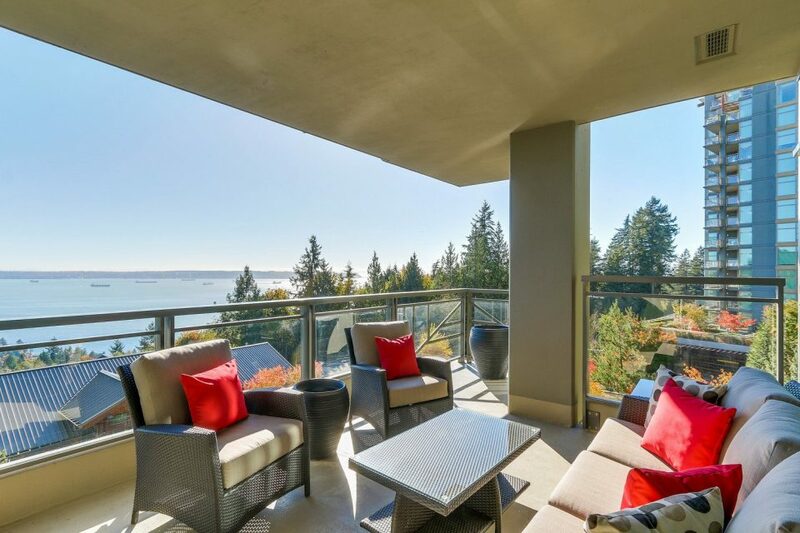 The location provides easy access to the North Shore and the entire Sea-to-Sky corridor. 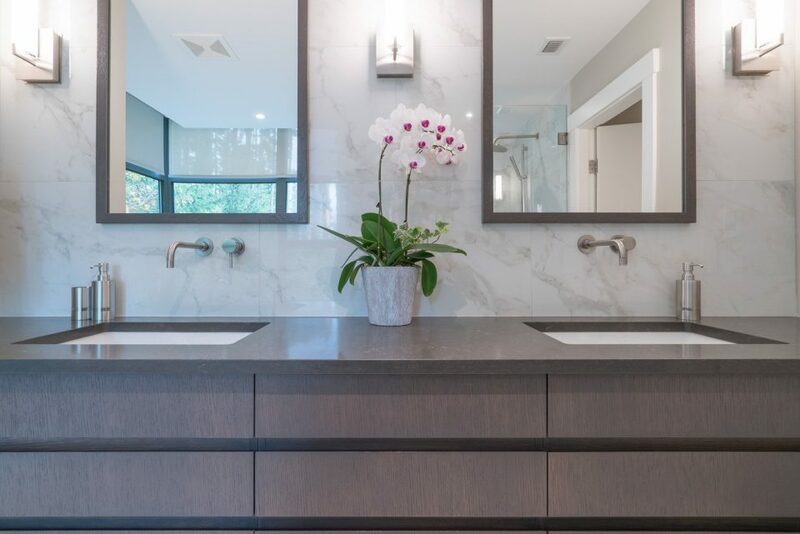 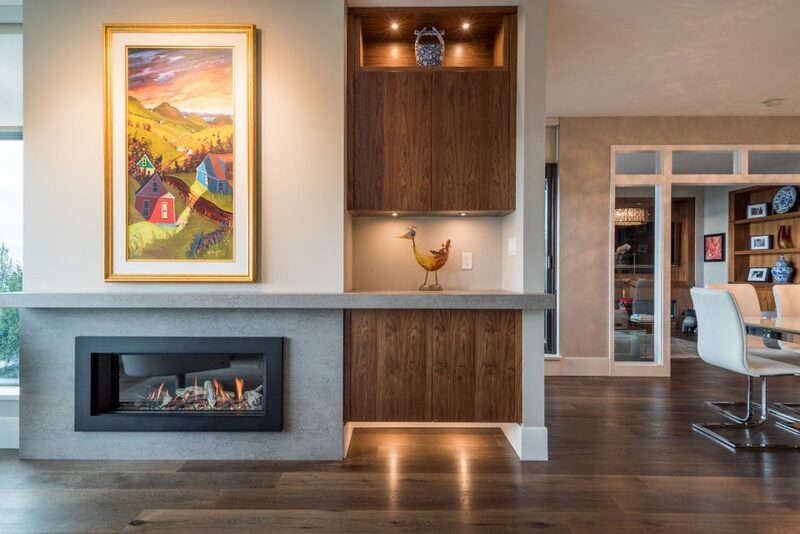 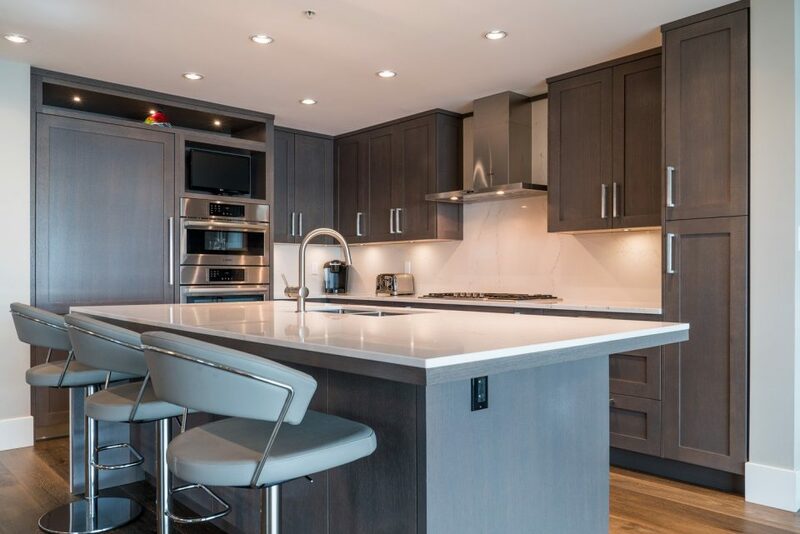 An extensive renovation was completed in 2016 by Georgie Award-winning CCI Renovations and Jamie Banfield Deisgn, with brushed white oak flooring, custom walnut millwork and rift-cut oak cabinets. 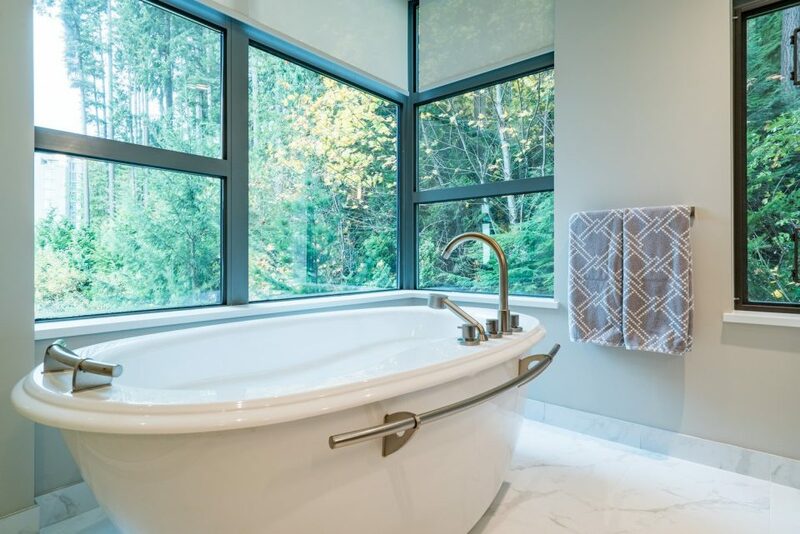 There are two fireplaces with custom stone mantels; a master suite with a walk-in closet and spa-like ensuite; and a private two-car garage. 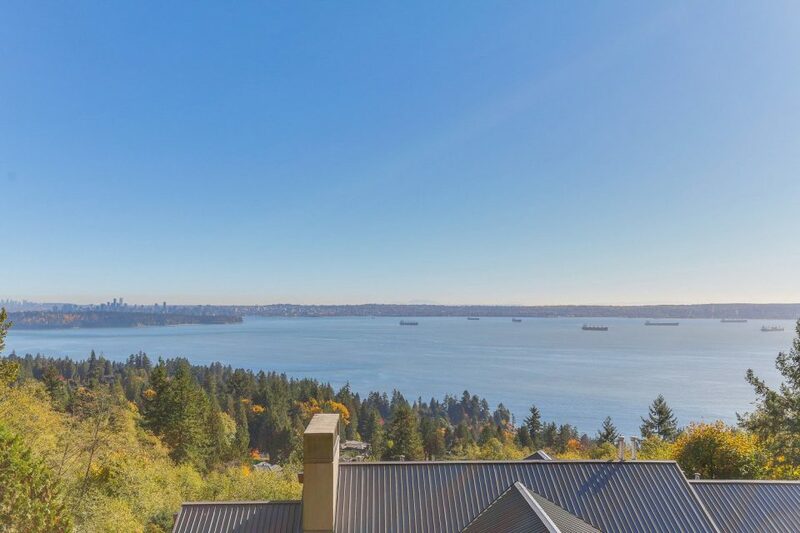 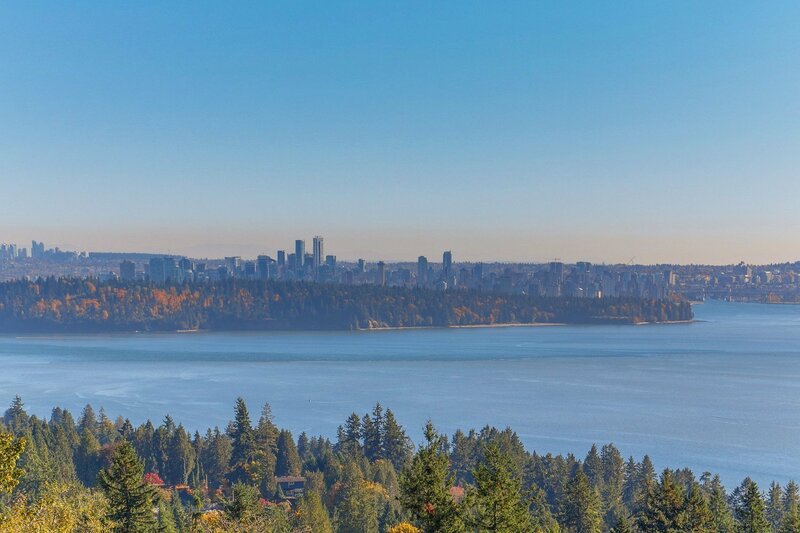 The home has spectacular ocean views of Burrard Inlet and the Gulf Islands, as well as the skyline of downtown Vancouver. 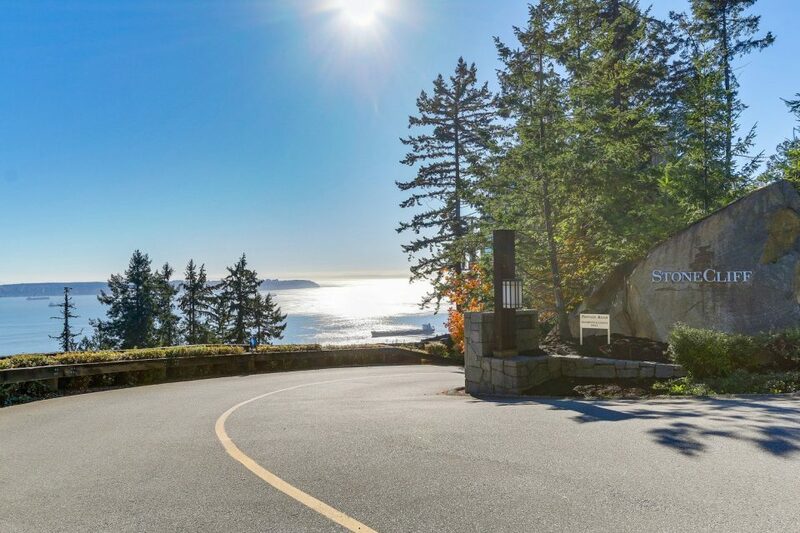 StoneCliff is surrounded by nature trails, and is home to a clubhouse with fitness centre, spa and two guest suites. 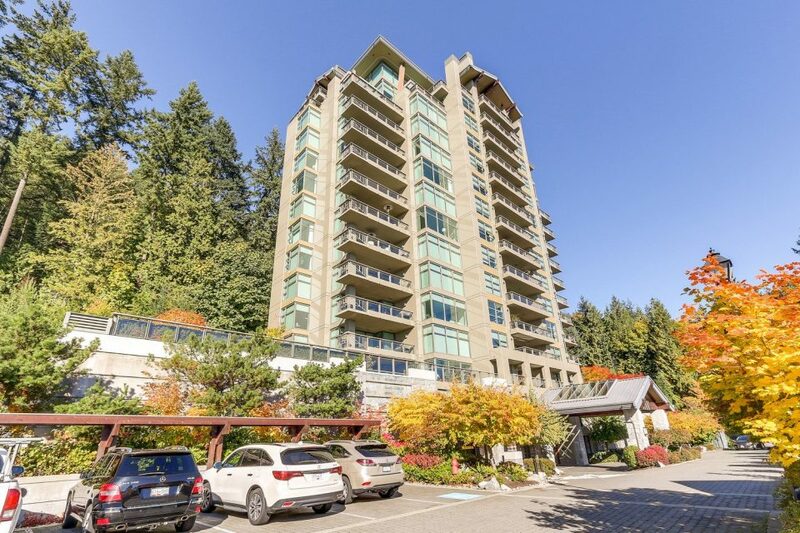 #503-3315 Cypress Place is listed by Chris Lambert of Macdonald Realty.